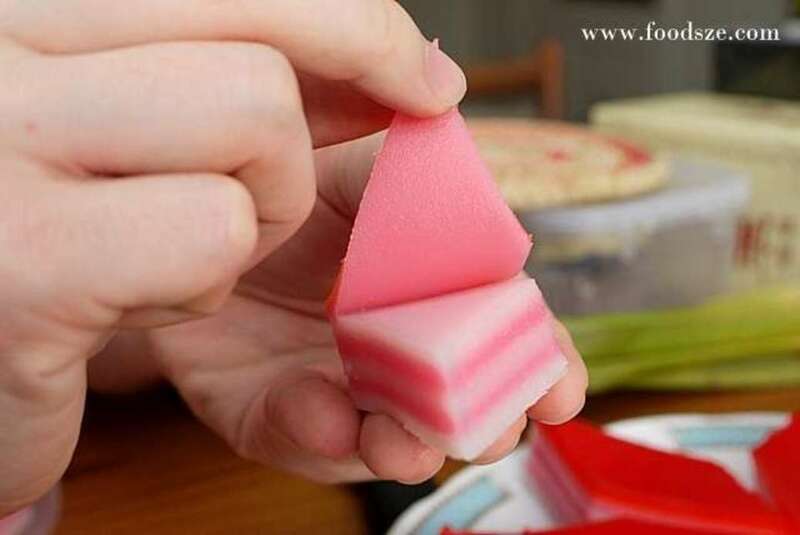 You Have Been Eating the 9 Layer Kueh Wrong! “Kueh” literally translates to cake. They can be sweet or savoury. There are many types of Nonya Kuehs: Ang Ku Kueh, Kueh Talam, Kueh Lupis, Tapioca Cakes, 9 Layer Kueh Lapis and Rice Cakes and many more. 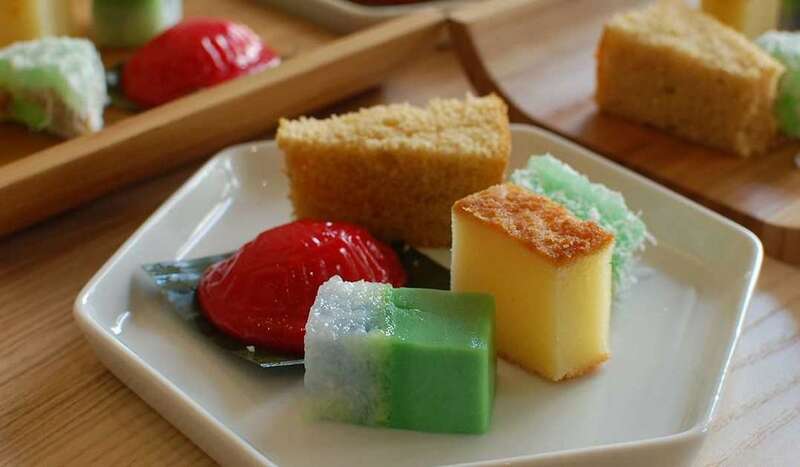 These cakes are all part of the Peranakan cuisine in Singapore. Peranakan generally refers to people of mixed Chinese and Malay/Indonesian heritage. Many Peranakans trace their origins to 15th-century Malacca where their ancestors were thought to be Chinese traders who married local women. Peranakan males are known as babas while the females are known as nonyas. 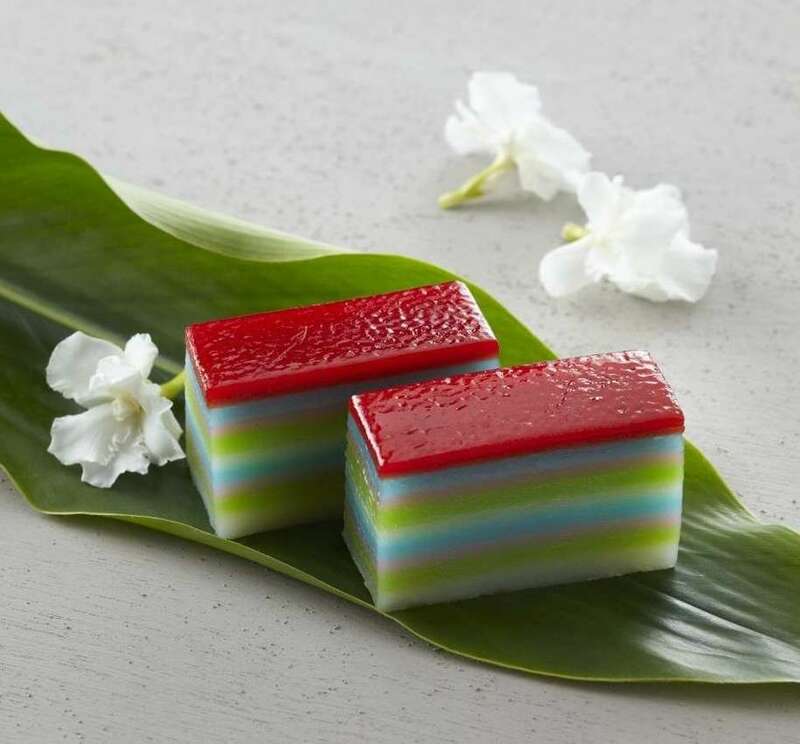 Today, I will be talking about the colourful, layered cake in the Peranakan cuisine: The 9 Layer Nonya Kueh (九层糕). This cake is enjoyed by many Singaporeans today, regardless of race. Sometimes misunderstood as the “thousand layer kueh”, the 9 Layer Kueh only has 9 layers (which gave rise to its name). The concept of having 9 layers in the Kueh is because the number “9” (久, jiu) is an auspicious number to Chinese. As a saying they have: 长长久久 - signifies longevity. Each layer is a delicate mixture of coconut milk, tapioca flour, rice flour and sugar (and food colouring). The layers are then steamed on top of one another, creating distinct separate layers that stick together. Have you tried the 9 Layer Kueh before? Did you put the entire chunk in your mouth, or did you peel and savour it layer by layer? For those of you who ate the entire thing at once, you have a huge mouth!!! And no… that’s not how you’re supposed to eat it! As you may have guessed by now, yes, the right way to savour it is layer by layer. Why? The 9 Layer Kueh represents life, and the different colours represent different phases of one’s life. As we peel it layer by layer, it is as if we are reliving each moment, happy and sad. All the good and bad memories together become a beautiful rainbow - much like the 9 Layer Kueh. We peel and eat it layer by layer to enjoy a long life. 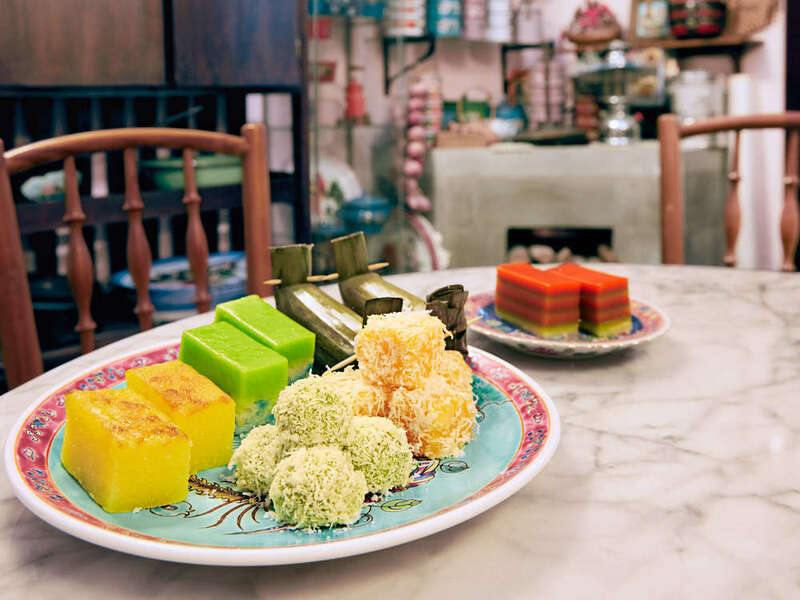 Want to learn more about the Peranakan traditional Nonya Kueh? Along East Coast Road sits a 3-generation family-run business: Kim Choo Kueh Chang. 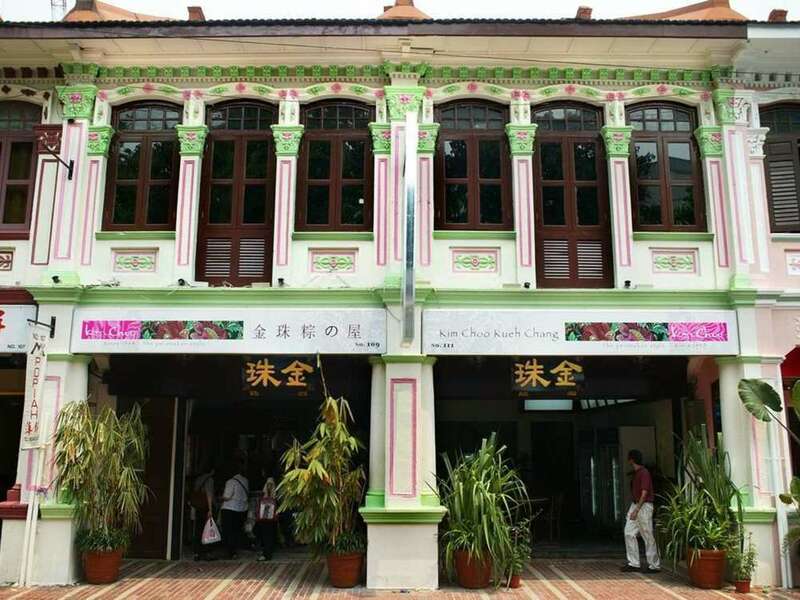 Famous for their Nonya Kuehs, they also have specialised activities set up for people who want to learn more about the Peranakan culture. 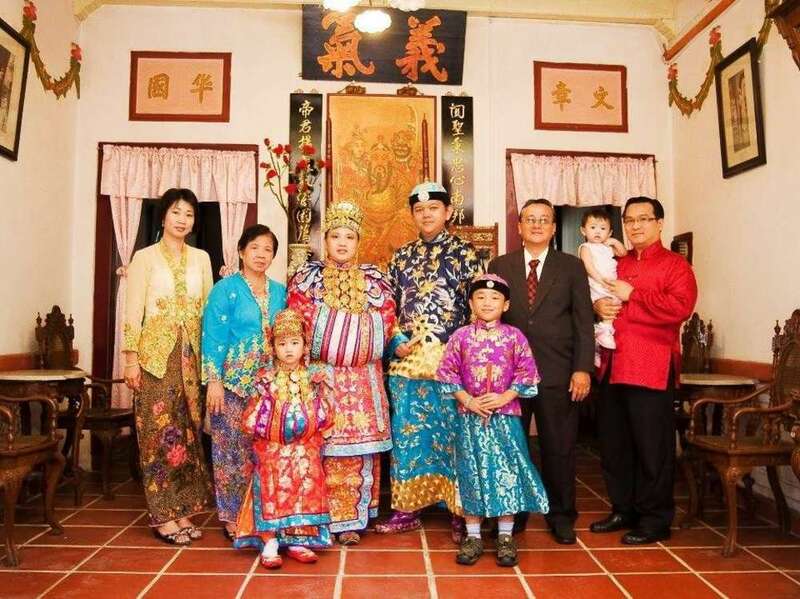 As Peranakans themselves, their goal is to keep the Peranakan culture and traditions alive. Sign up for a 9 Layer Kueh Appreciation Workshop now! In the workshop (available on Culturally! ), you will get to learn the tips and tricks on how to make the 9 Layer Kueh as well as the Ondeh Ondeh (a rice cake coated with grated coconut, another type of Nonya kueh). Recipes are also given so you can bring this new skill and knowledge home and share it with your friends and family! At a price of $65/pax for a stroll down one of Singapore’s memory lane, I would say it’s definitely worth it! So what are you waiting for? Sign up here! 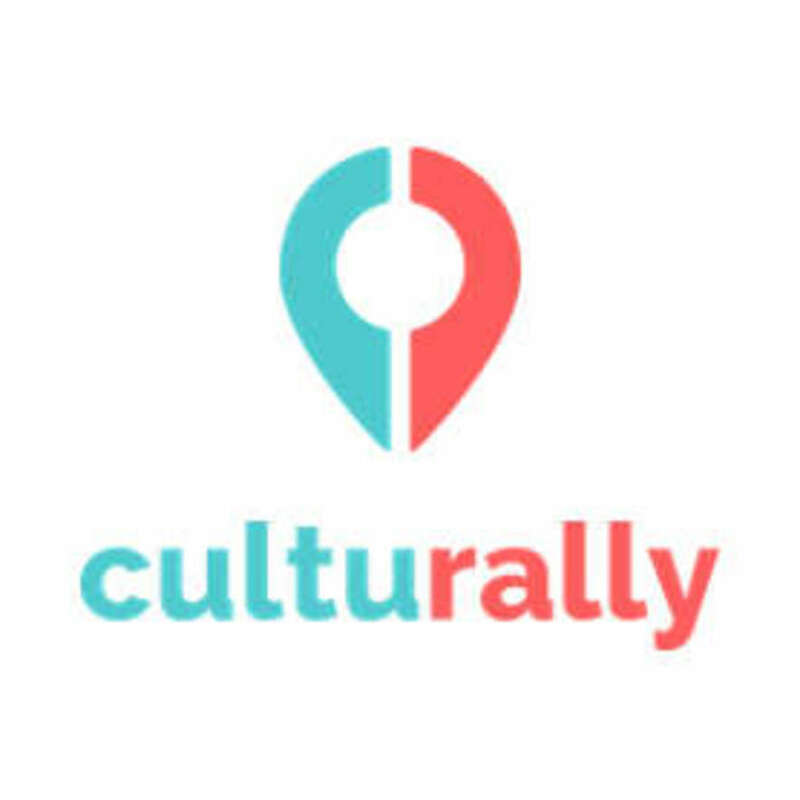 At Culturally, we offer customised hands-on cultural experiences for you and your loved ones to enjoy and have fun whilst learning about other cultures!